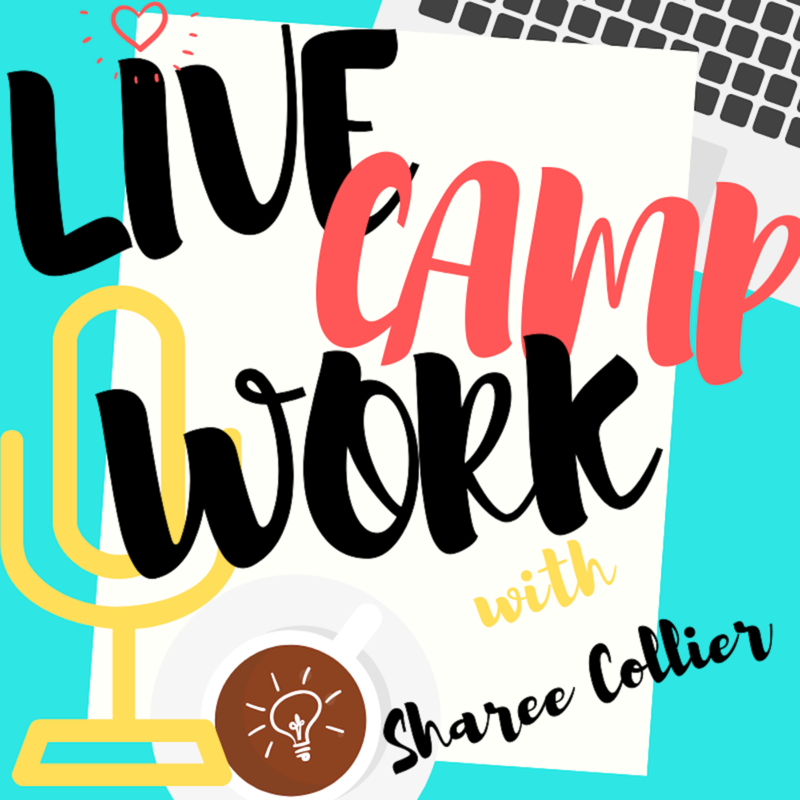 Season 1 Episode 7 of the Live.Camp.Work. Podcast! In this episode I’m going to be talking about two less than traditional types of Workampers and what you need to know about each to be successful. 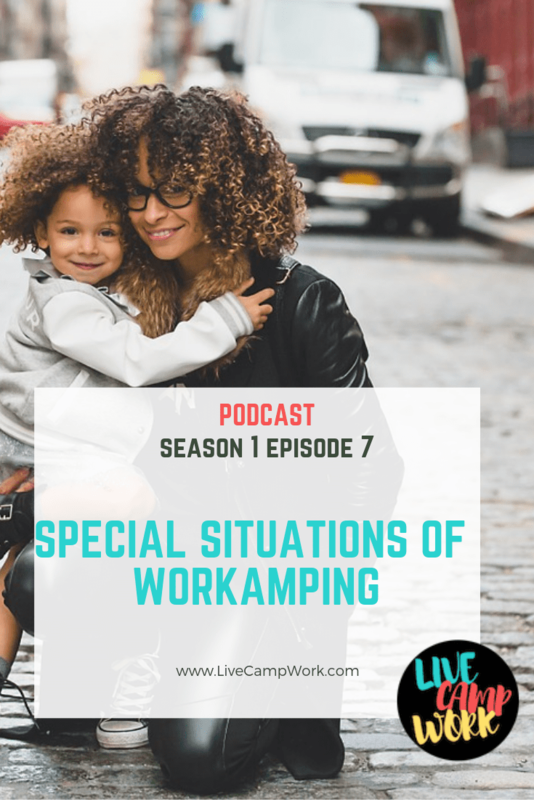 We’re talking Workamper Singles and Workamping Families- two groups of RVers who travel and work outside the traditional scope fo what was once the norm. In addition to many others, the following employers have said they specifically have positions for Single and Solo Workampers and most will work for families as well.